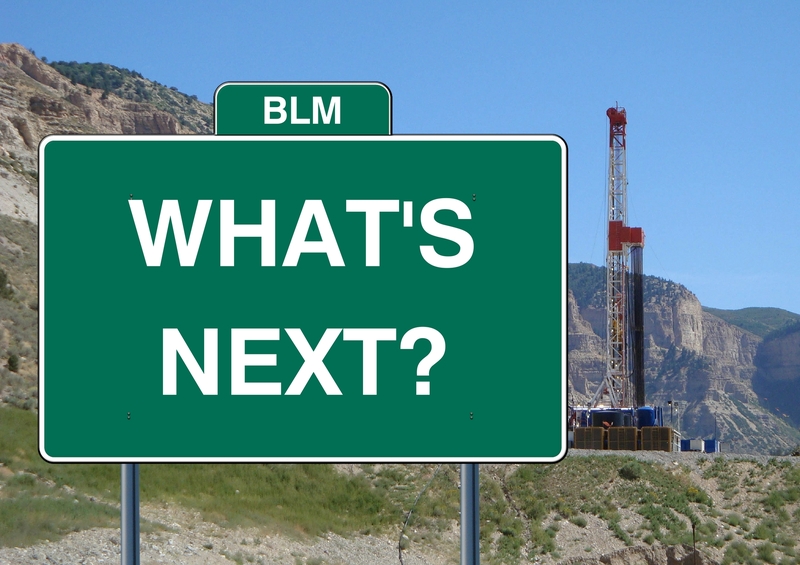 The BLM rule should be in effect – what happened and what’s next? January 17th should have been a positive milestone for Westerners and all Americans as limits on the unnecessary waste of American taxpayer-owned natural gas were slated to go into effect. Instead, Secretary of the Interior Ryan Zinke, who has repeatedly shown that the least responsible companies in the oil and gas industry have his ear, has suspended this rule and greenlit the waste of millions of taxpayer dollars that could have gone to infrastructure, roads, education, and more. The careless act is part of a pattern from Secretary Zinke and the Trump administration of misusing taxpayer resources and cozying up to the most egregious polluters. Even worse, the administration defended its efforts to remove the “burden” of involving the public in decision-making on public lands in a House Natural Resources Subcommittee hearing. The Bureau of Land Management’s methane waste rule requires companies to minimize venting, flaring and leaks from oil and gas operations on public lands to address what is currently one million dollars a day of wasted energy, almost $2 billion since 2013 when the BLM first took-up the rulemaking effort. Venting, flaring, and leaks from oil and gas operations are the largest industrial source of methane emissions worldwide. Methane is also a highly potent greenhouse gas, responsible for about a quarter of the warming we’re experiencing today. This rule has widespread support, with over two-thirds of all American voters, including more than 75 percent of Western voters, supporting this rule. This is not only due to the sizeable amount of wasted resources, but also due to the health protections these standards provide by reducing smog- and cancer-causing pollution. This outpouring of support even led to a bipartisan group of Senators rejecting efforts to repeal this rule last year, the only rule to survive a Congressional Review Act attack. 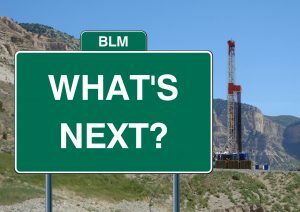 Just this past fall, energy producer XTO (a subsidiary of ExxonMobil) announced an emissions reductions program where they noted that the company is already complying with the BLM methane waste rule proving that the rule is practical and achievable. The loss of these protections will have immediate, harmful impacts on tribes, local communities, ranchers and families, such as the loss of tens of millions of dollars for local infrastructure projects, education and conservation, as well as more ozone pollution in places already struggling to meet federal air quality standards. Westerners and tribal and conservation groups continue to fight to reinstate the protections America deserves. We look forward to presenting our case against this unlawful suspension in court next month. This entry was posted in BLM Methane, Methane, Natural Gas. Bookmark the permalink. Both comments and trackbacks are currently closed. 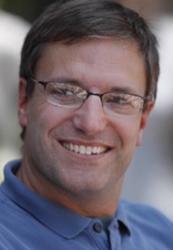 Dan Grossman is the Regional Director for Environmental Defense Fund's Rocky Mountain Regional Office in Boulder, Colorado. He joined the organization in May of 2006, after serving ten years in the Colorado General Assembly.